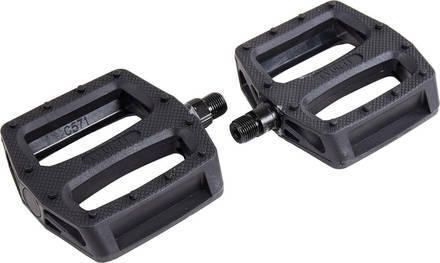 Original bmx pedals for Rocker 3 mini BMX. Left and Right. Can be used in 3-piece crank setups on any type of BMX.